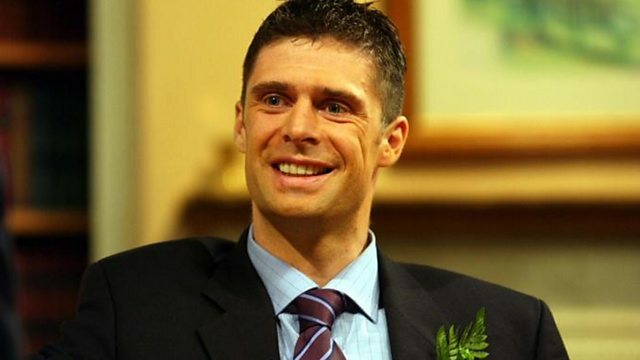 Niall Quinn has revealed his sauce of choice for a sausage sarnie. The former Republic of Ireland footballer - and a big fan of country music from the likes of George Strait - was playing Danny Baker's Sausage Sandwich Game. Also taking part was Dave, a Hartlepool United fan, and Enda, supporting Range Rovers Under-12's.